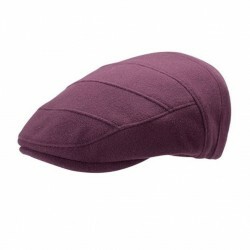 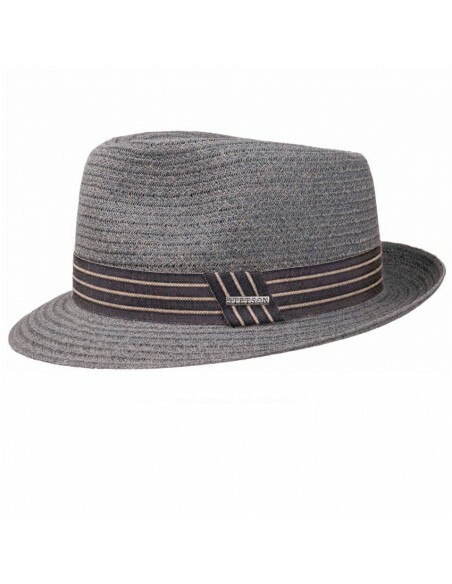 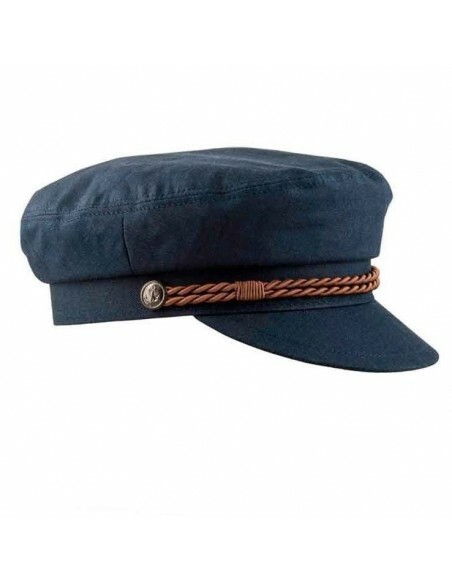 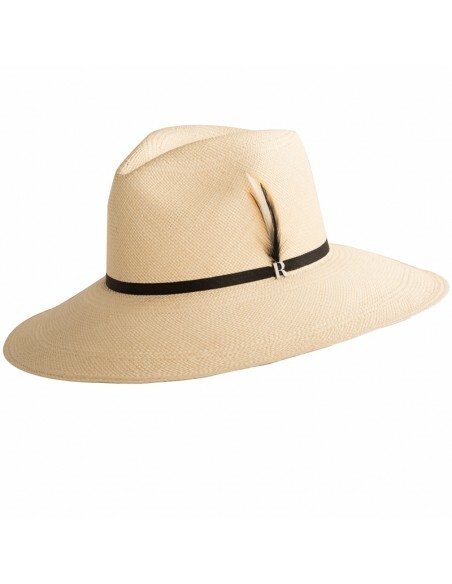 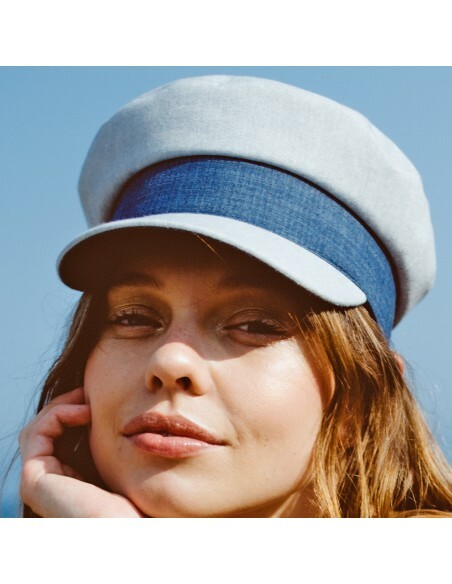 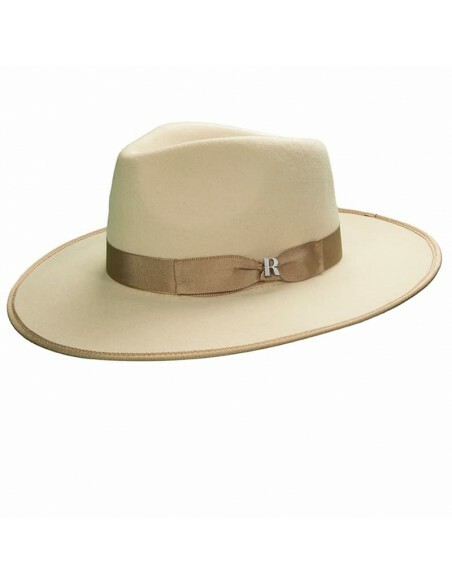 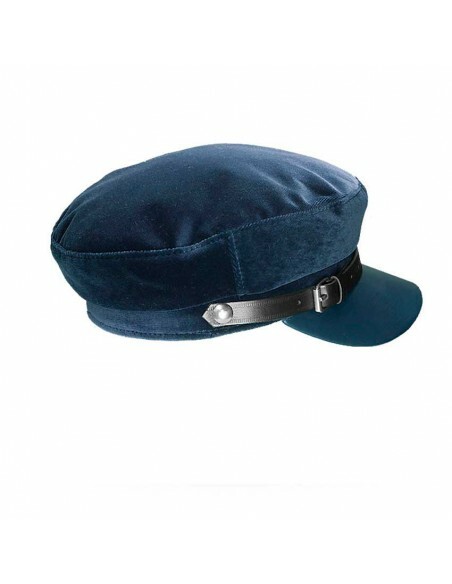 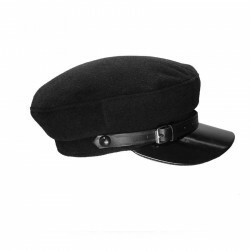 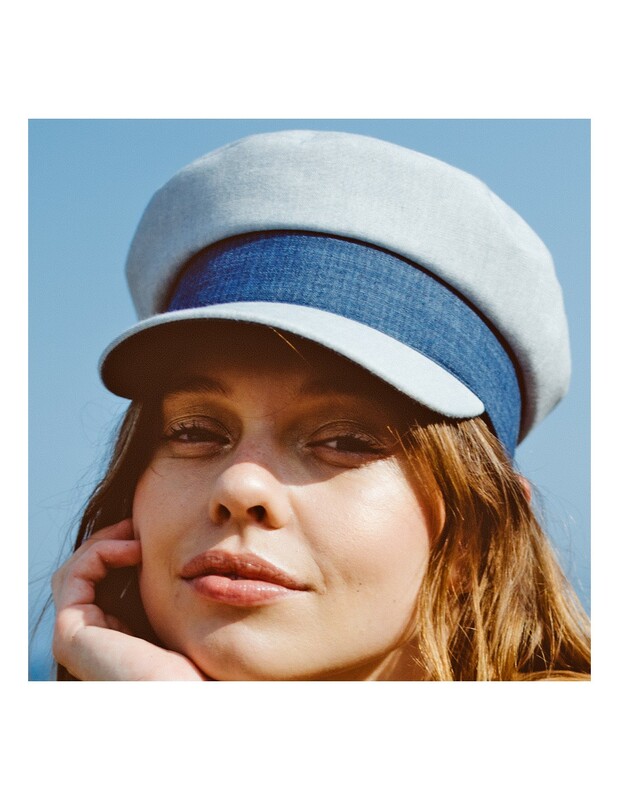 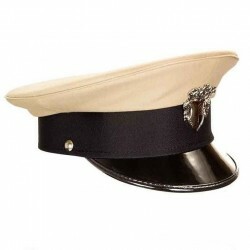 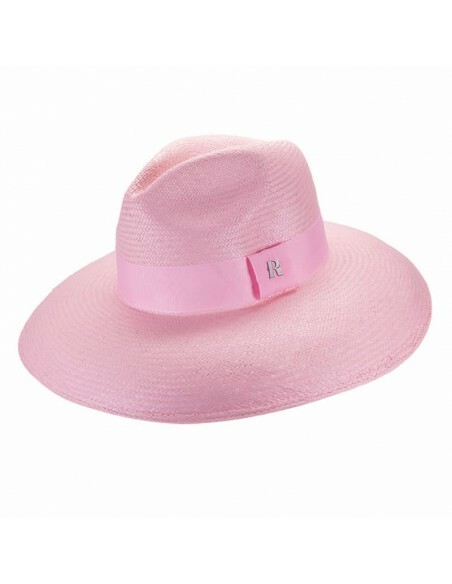 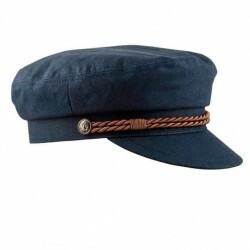 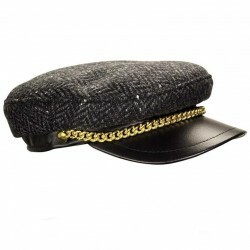 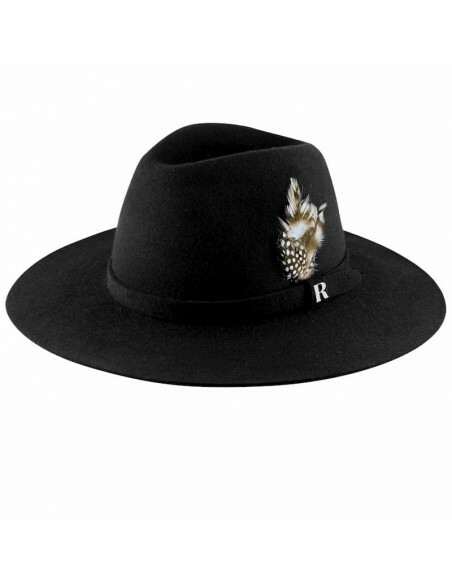 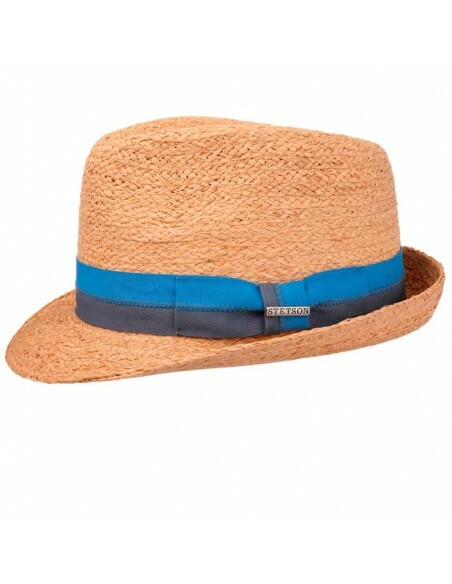 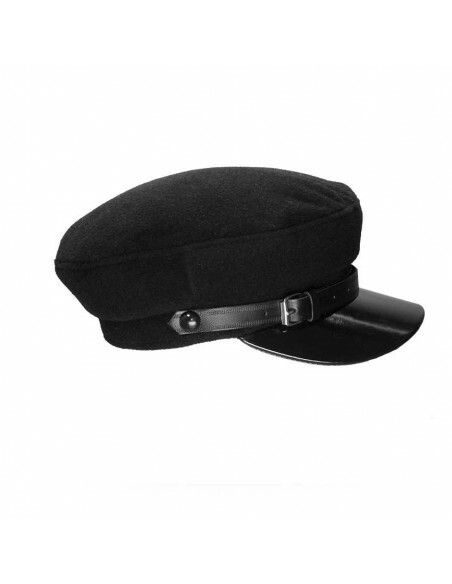 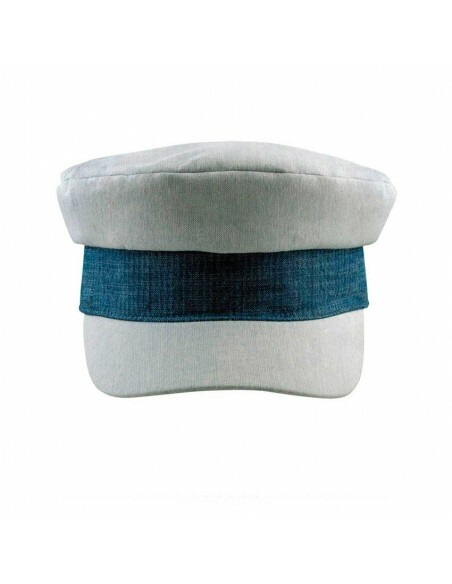 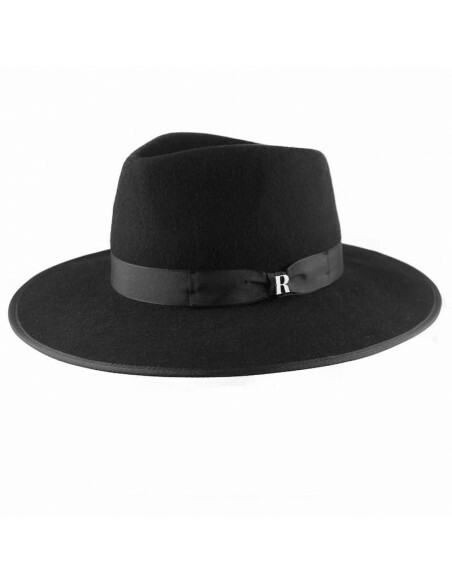 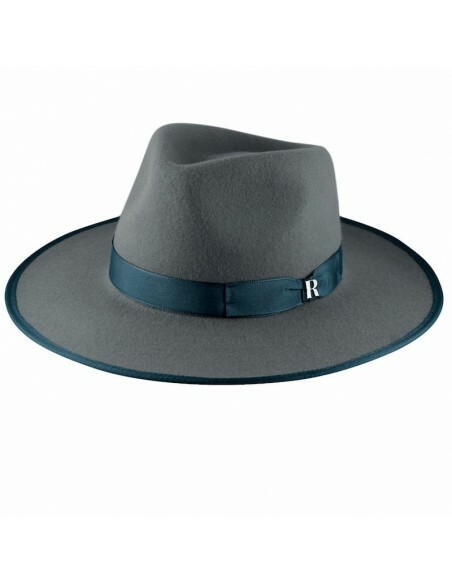 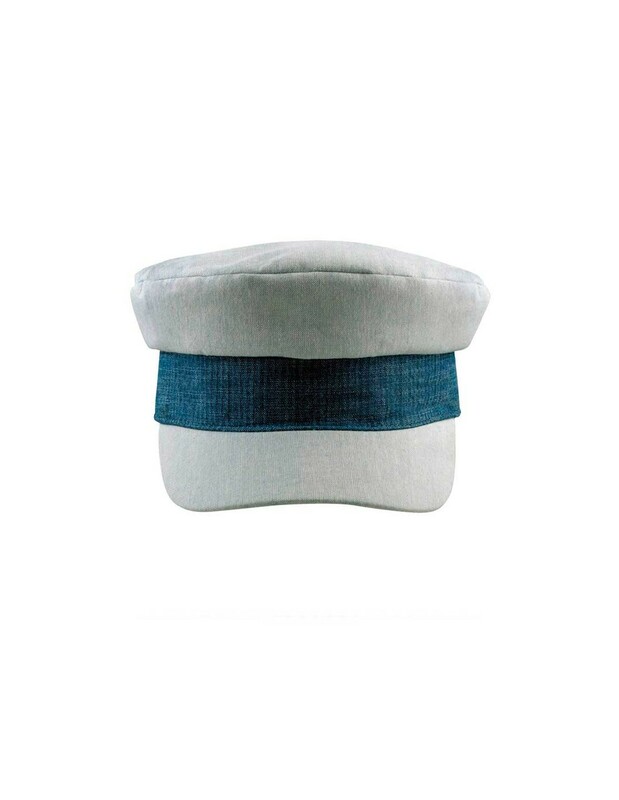 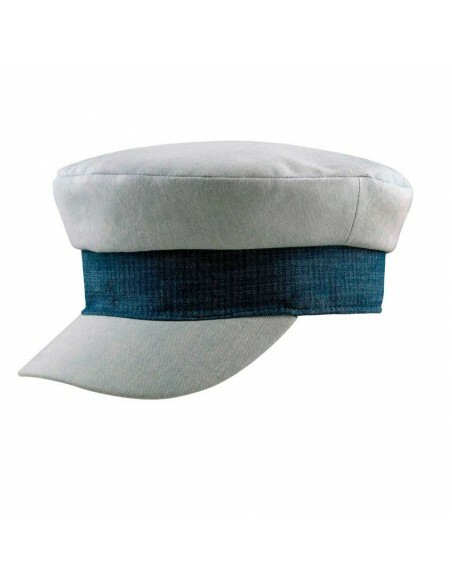 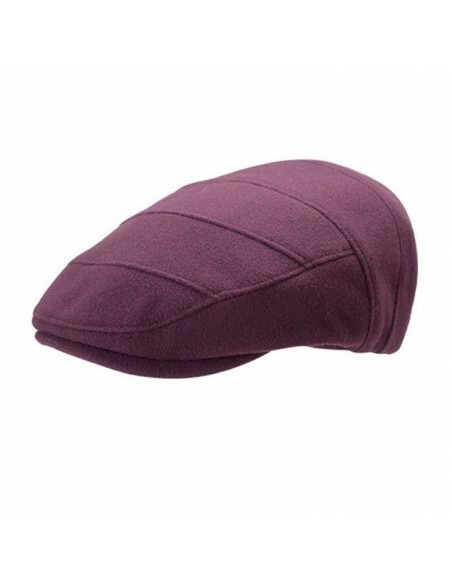 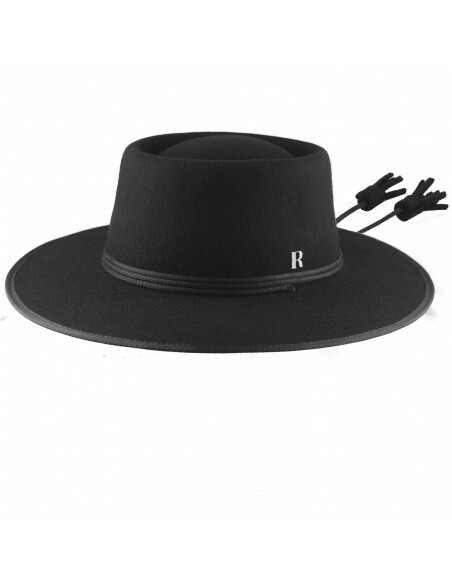 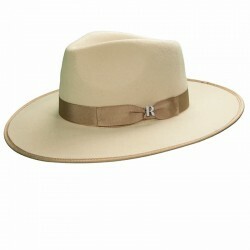 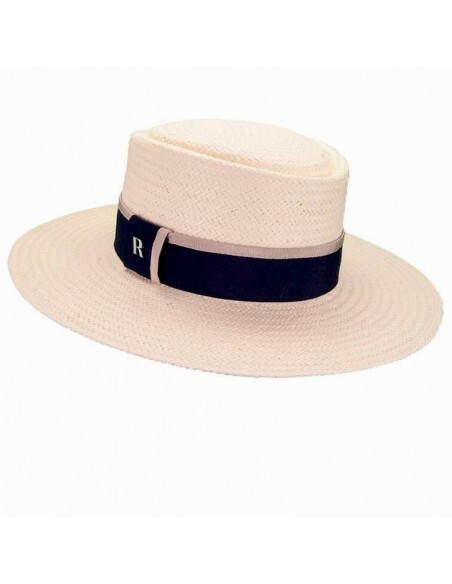 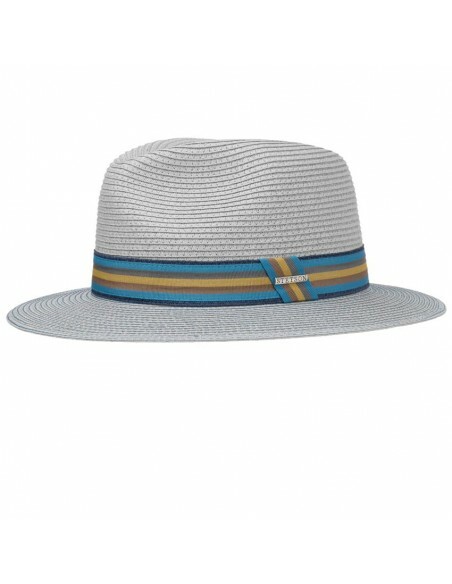 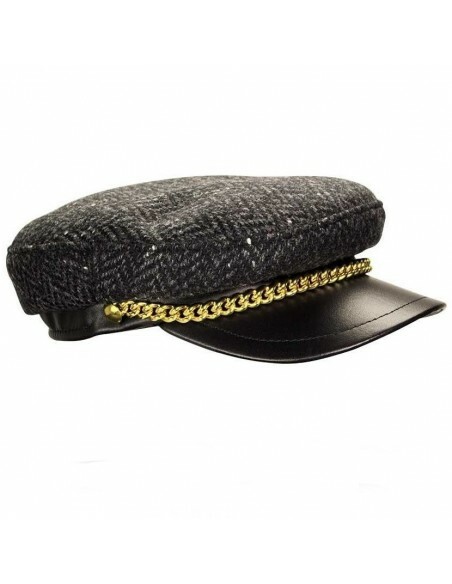 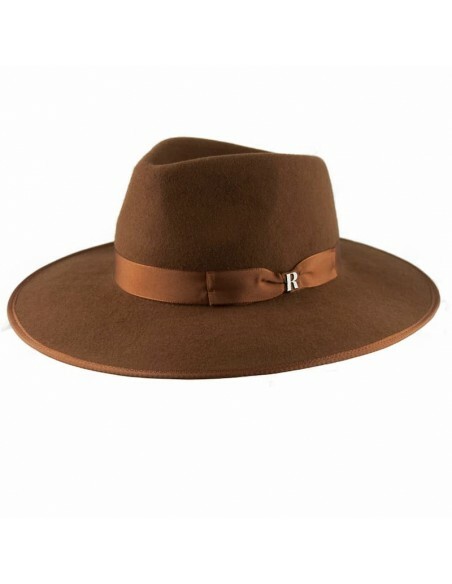 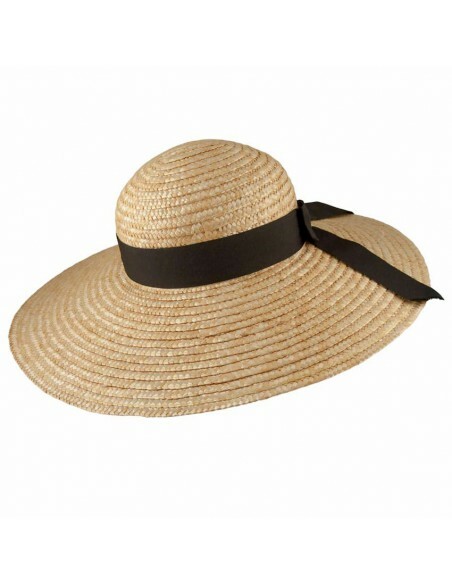 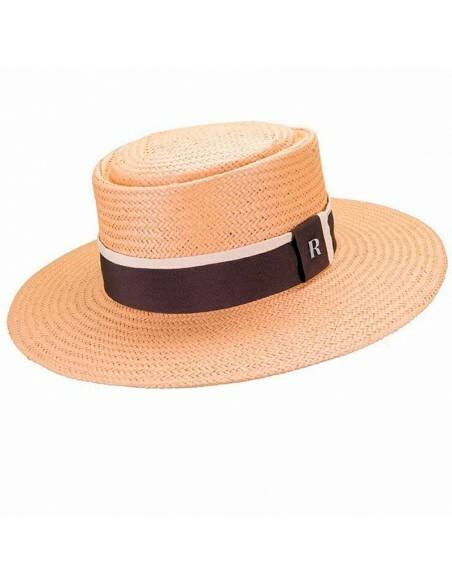 The Bari cap by Raceu Atelier is the ideal accessory to complemnt eyour looks this summer. 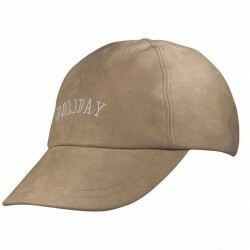 Very flattering and comfortable for long days on the beach or for your urban walks. 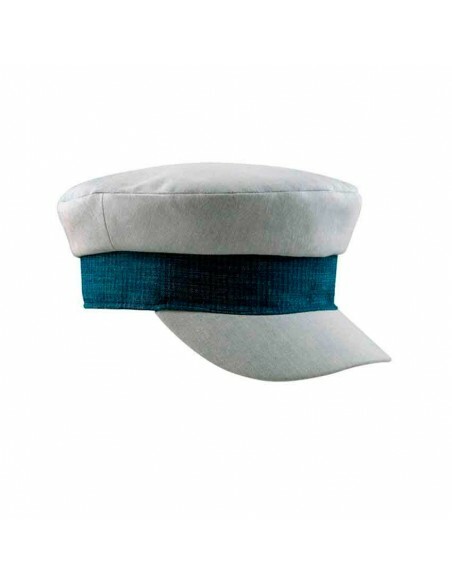 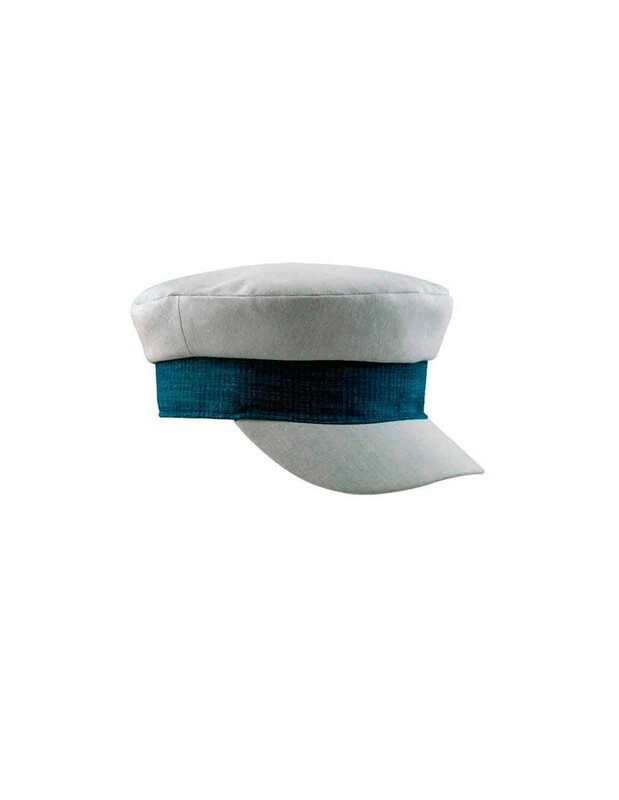 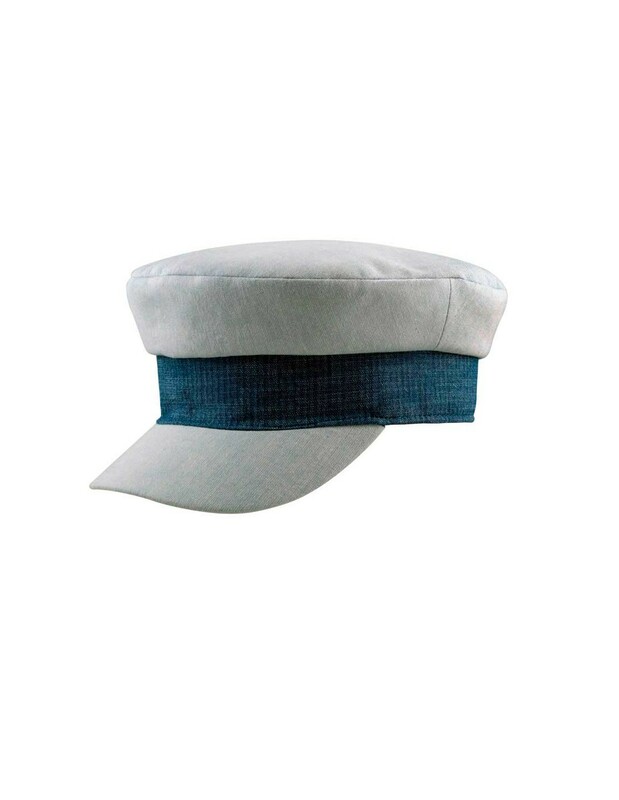 So, you know, this summer take off your hat and put on your sailor cap. 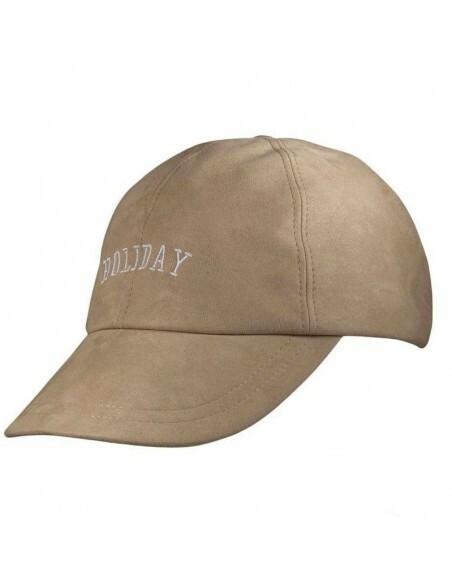 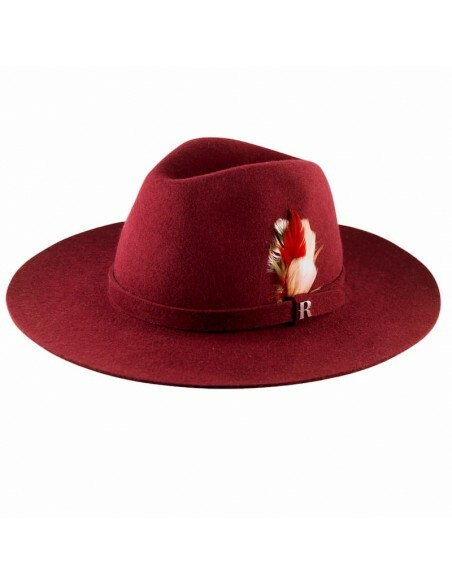 The Holiday cap by Raceu Atelier is an easy-to-carry, versatile, comfortable accessory that will also give your looks a final and fun look.